© Megan Paonessa. All rights reserved. 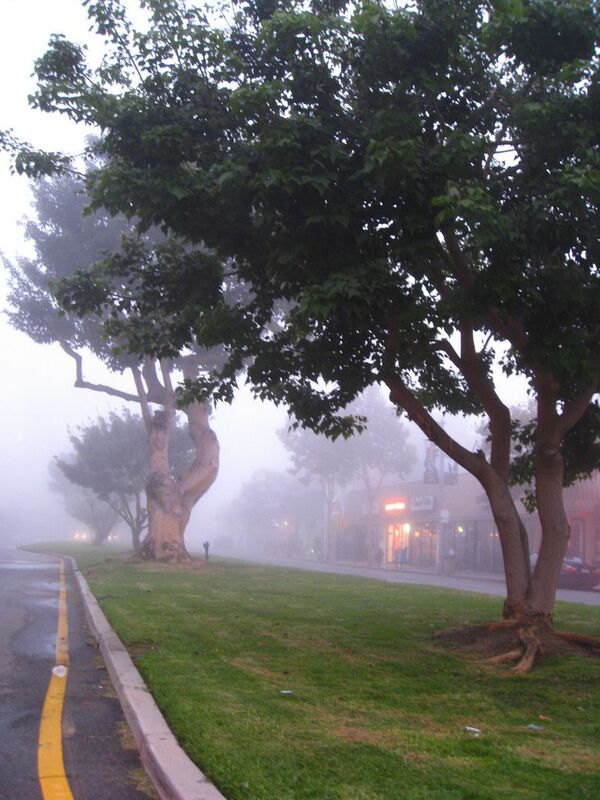 fog envelopes the historic coral trees on san vicente blvd. Date Uploaded: Nov. 27, 2009, 10:57 p.m.